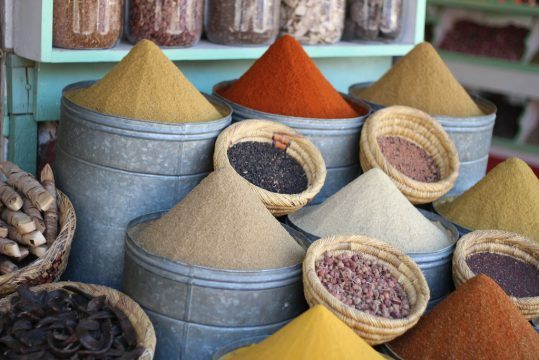 Spices are used extensively in Moroccan food, like in the harira, tajine and couscous, the main Moroccan dishes most people are familiar with. 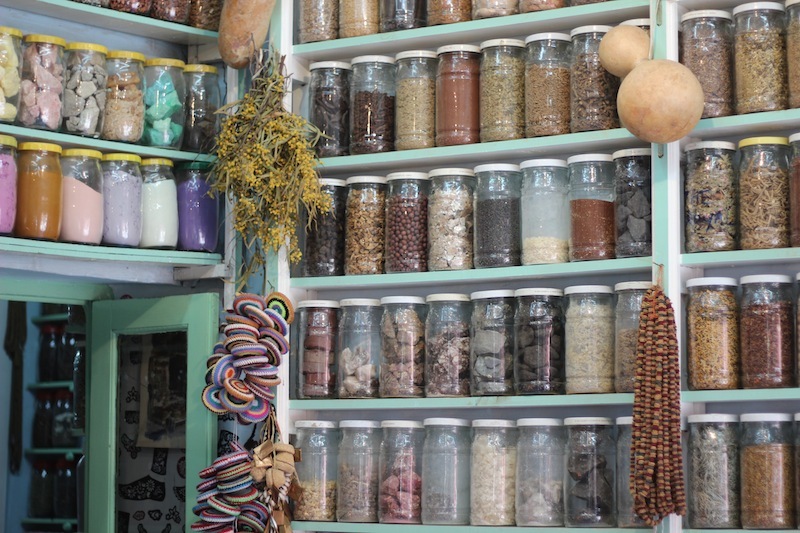 Some of the most common herbs used are mint, parsley, saffron, coriander, and many more. 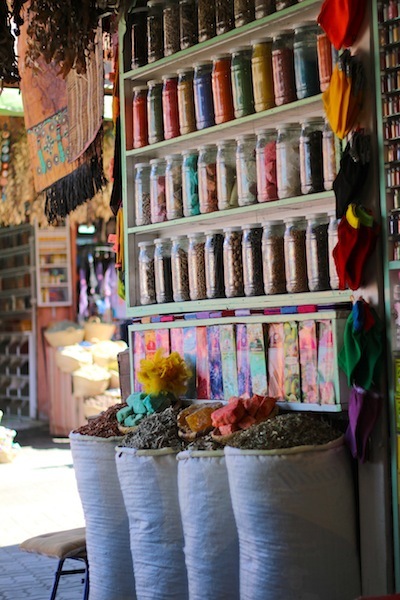 If you really enjoy the Morroccan herbs and spices there isn’t a better place to buy them than at a stall or in a shop in Morocco and take them home with you.